Today, we’re going to pretend we have magical powers. Let’s fire up a candle and watch it continue to burn under water. How about that? 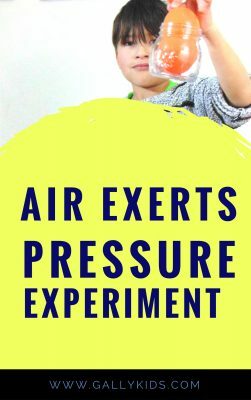 Of course, we know that like many educational activities we do here at Gally Kids, there is a scientific explanation to what we’re doing. But just in case, you’re going to bet on this with your friends, you can pretend it’s magic and that it’s your hidden power that’s causing the candle to keep burning even under water. 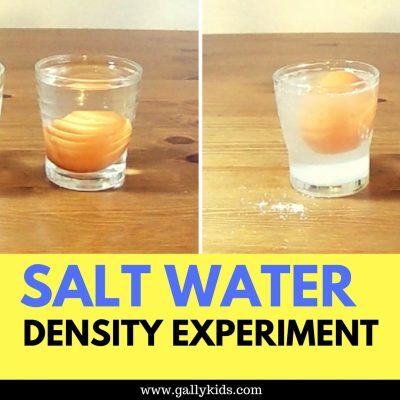 Is it possible for a candle to keep burning under water? 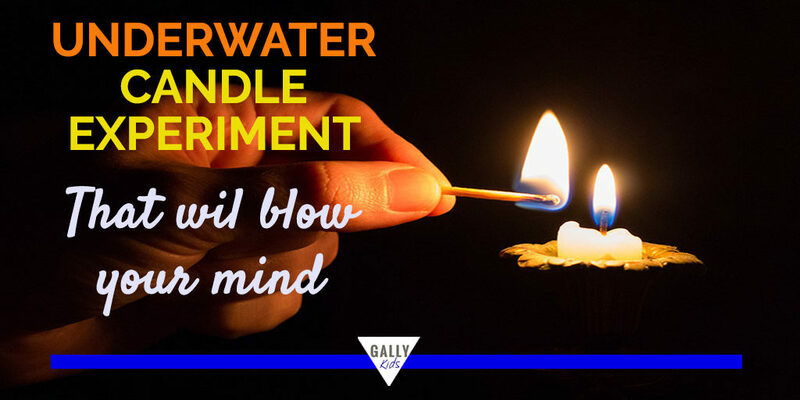 Can you think of any way that a candle can keep burning under water? What will the presence of water do to the burning candle? Note: Make sure the candle is about the same height as the bowl you’re using. First, stick the candle into the bowl. Do this by lighting the candle and allowing the candle to drip into the bowl. Make sure that enough wax drips into the bowl to make the candle stick. Once there’s enough melted candle wax on the bowl, stick the candle on to it. Leave it to dry for about 5 minutes. 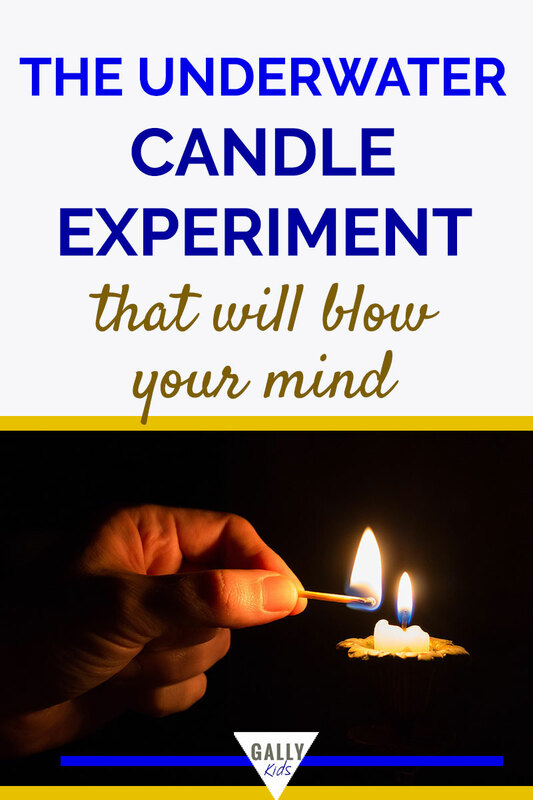 Test it after 5 minutes, and make sure the candle is stuck tightly to the bowl. Next, pour water into the bowl until just the top of the candle. You don’t want the candle to be fully submerged in water at this point. After that, light the candle. Now slowly watch as the candle burns. It will continue to burn even when the wick is below water level. Finally, allow the kids to observe what’s happening as the candle continues to burn. And there’s your magical underwater candle. 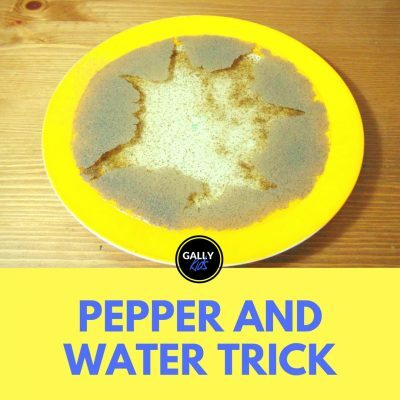 Your kids will probably very quickly see what’s stopping the flame from blowing out. It’s easy to see that as the candle continues to burn, a part of the wax surrounding the wick does not melt leaving a wall of protection around the wick. This wall allows the candle to continue to burn even though the flame is already lower than the water. Of course, after a while, the water gets in through the top of the candle and turns the flame off. So the question is, how did the wax wall form and why doesn’t it normally do this when you’re burning the candle out of the water? The answer is the water. 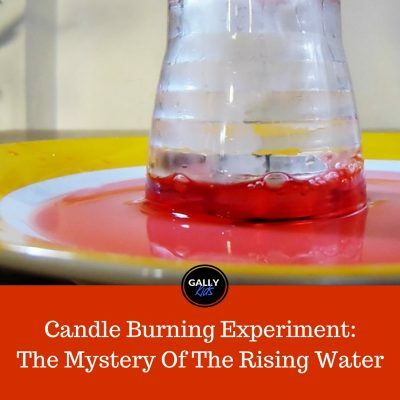 The very thing that could stop the fire is the very same one that is allowing it to burn in this underwater candle experiment. Basically, the cool water surrounding the candle is absorbing the heat from the flame. This allows the wax to stay solid instead of melting or dripping on to the side like it normally does. And that’s how the candle kept burning. 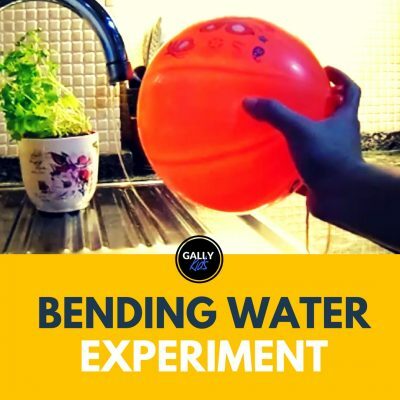 If you would rather watch this experiment on video, here it is by Dave Hax from Youtube. 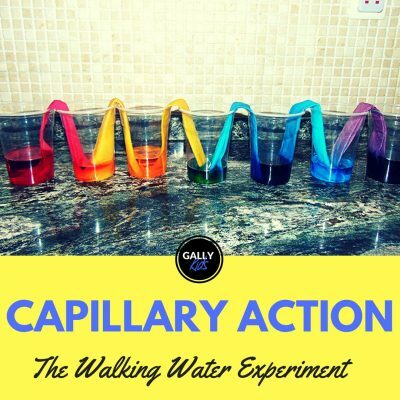 Also, if you want to watch more science experiment videos for kids, don’t forget to subscribe to our Youtube channel!